Thalapathy 63 is an upcoming tamil film directed by Atlee and produced by AGS Entertainment by Kalpathi.S.Aghoram, Kalpathi.S.Ganesh and Kalpathi.S.Suresh. The movie stars Vijay, Nayanthara, Kathir, Vivek, Yogi Babu, Daniel Balaji, Anand Raj and others. The shooting of the film is going on in full swing. This is an A.R.Rahman musical that has cinematography by G.K.Vishnu and Anthony.L.Ruben handles the cuts. It is now officially announced that television rights of the movie is bagged by a leading tamil channel. 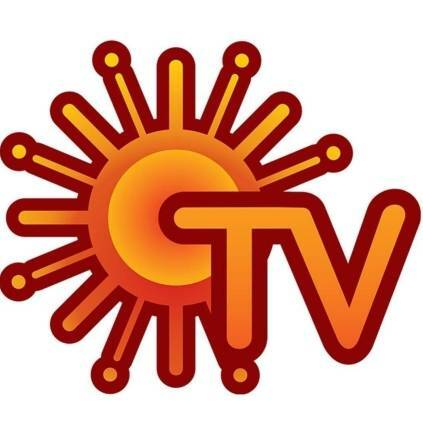 None other than Sun Tv has bought the television rights. This comes as an interesting update on Thalapathy 63. While, the release of the movie is expected to be during Diwali of 2019, videos of the stars on the shooting spot of the movie has been going viral recently and fans can’t wait to see their Thalapathy on screen again after Sarkar. People looking for online information on Atlee, Daniel balaji, Nayanthara, Sun TV, Television Rights, Thalapathy 63, Vijay, Vivekh, Yogi Babu will find this news story useful.